Andy has been director of EIBC since August of 2012. Andy grew up attending summer camp at EIBC and joined summer staff in 1995, 1996, and 1999. Andy is married to Ginny and has two sons, AJ and Henry and two daughters, Elaina and Lucy. If you would like to reach Andy, call 319-655-7693 Please contact Andy if you would like to book a retreat at EIBC. In the Fall of 2017 Jason accepted the invitation to join the EIBC staff as Associate Director. 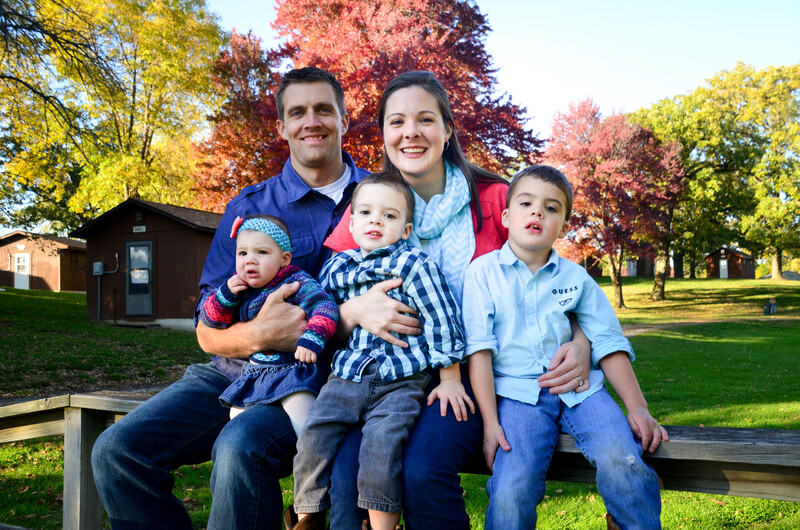 For the past 20 years, Jason has shared his passion for music and loves to introduce kids to God and His Word. 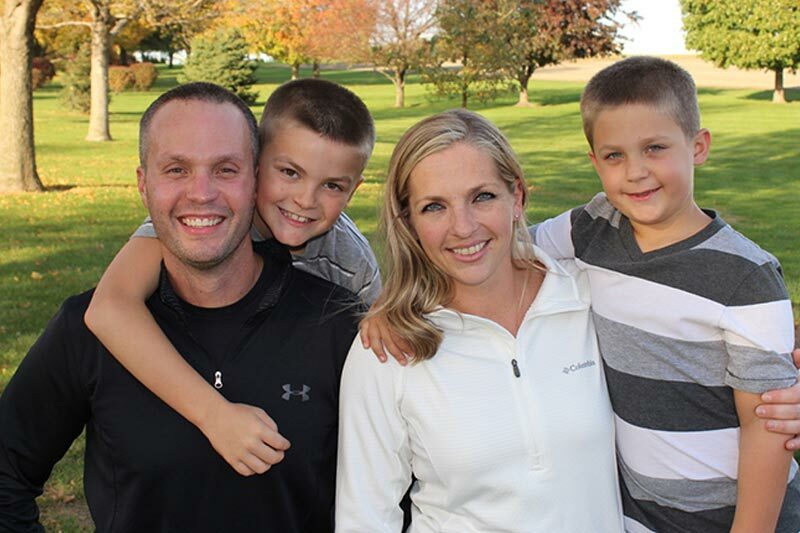 Jason’s wife Amber enjoys exploring the outdoors on a four wheeler, loves her part-time job (lunch lady!!) at Mary Welsh Elementary, and is the most suitable helper for Jason on planet earth! They are blessed with two boys - Logan (10) and Grayson (7) who are just as excited to call camp their home! 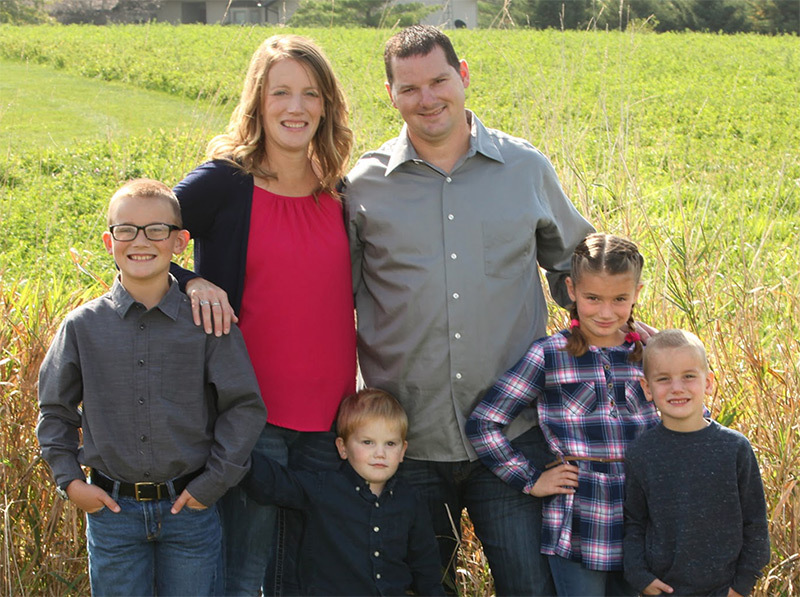 John and Cindy are from Anamosa, IA, and have been serving as missionaries in Mozambique, Africa, for 10+ years. 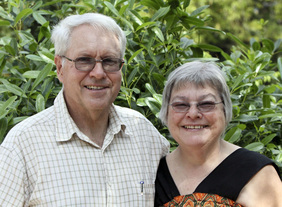 Recently retired from full-time overseas mission service, the Piepers were seeking ministry work locally. By a miracle connection, they found EIBC and the rest is history. John can do anything that requires being handy and will serve in camp maintenance. Cindy will offer her nursing skills during our summer season and will serve as lead-guest-services coordinator. This wonderful couple began their work with us in late November and we look forward to having them on the team! Drew grew up attending summer camp at EIBC since he was 9 months old. He also served on the Board of Directors for 13 years. Drew and Samantha wed in 2001. They have 6 children Killian (10), Irelynn (8), Deklan (5), Brogan (2) and two girls, Shaelynn and Adalyn, with Jesus. If you would like to reach Drew, call 319-931-2941.